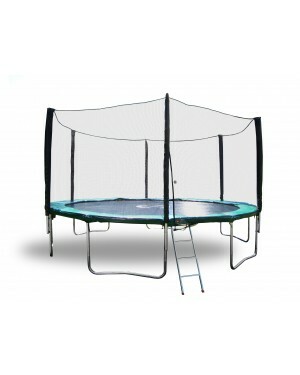 Looking for a heavy duty trampoline for your backyard? It's important to invest in quality products that don't waste your hard-earned income. Don't buy a trampoline that'll last 2-3 years. 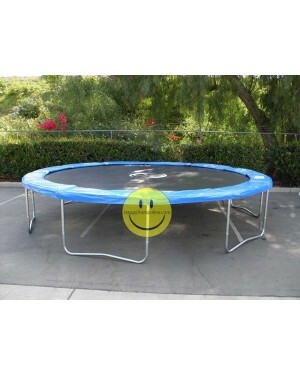 Buy a trampoline that'll last a lifetime. 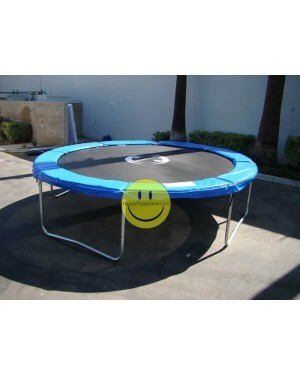 At Happy Trampoline Superstore here we have the one of the best round trampolines for sale with special features included the TOUGHEST, STRONGEST, THICKEST, MOST DURABLE AND SAFEST heavy duty trampoline in the market. 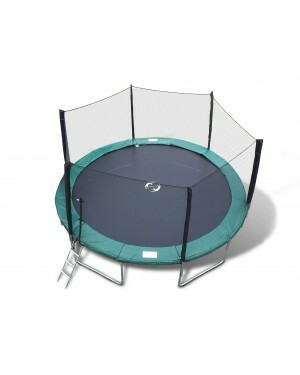 The shape of a trampoline helps us detect the space required for a perfect bounce. 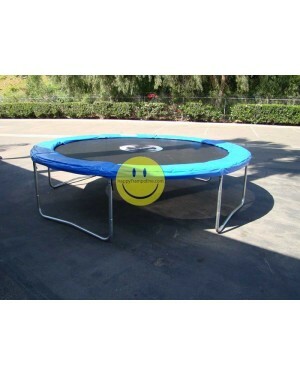 And, the round trampoline is doing rounds in the market and is great for any user. 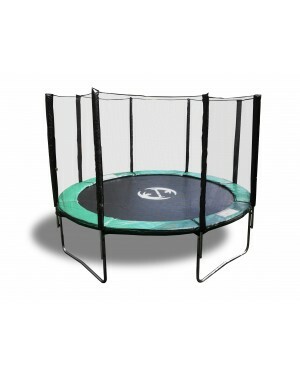 Designed for small families with one to two children, this model can fit perfectly in smaller yards. So, grab one today!